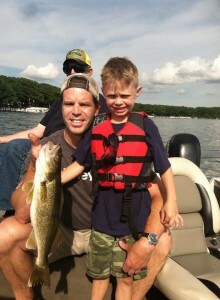 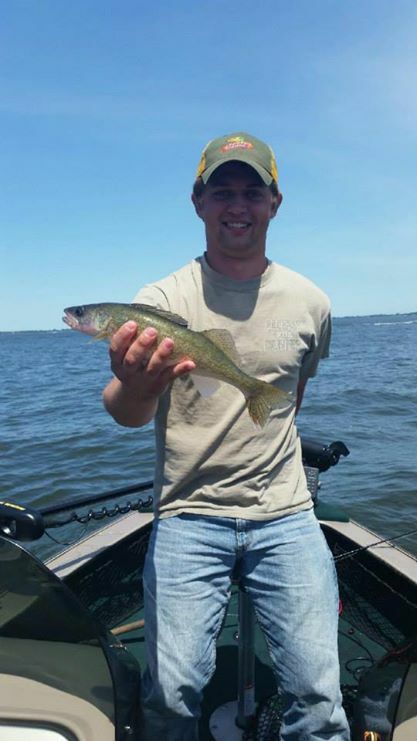 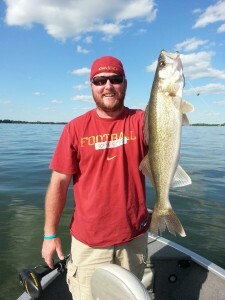 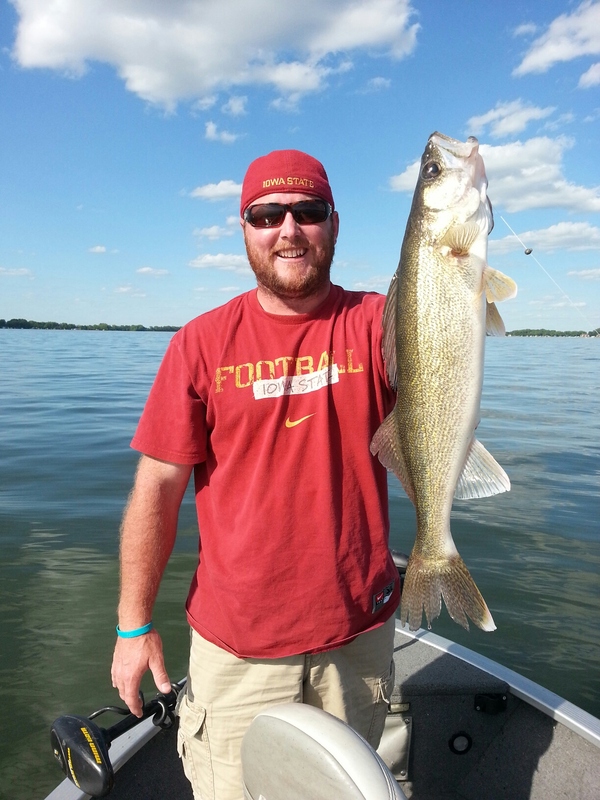 We still have a pretty good Walleye bite on Big Spirit Lake here are some pics from the weekend! 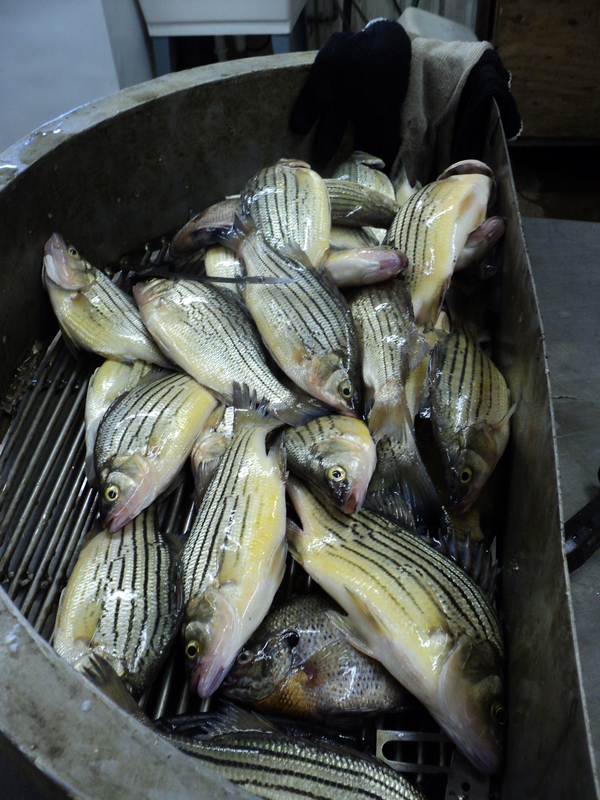 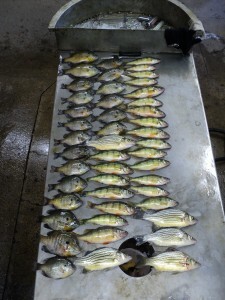 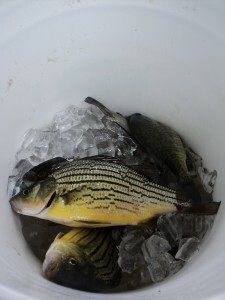 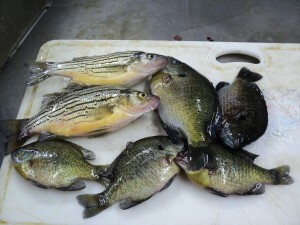 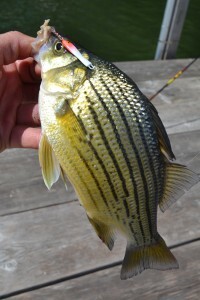 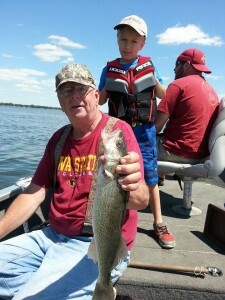 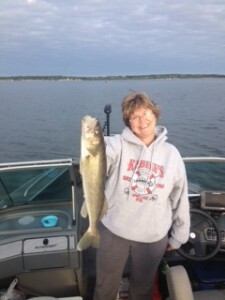 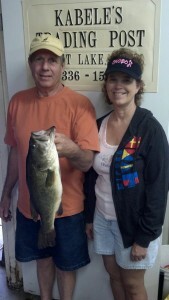 Obviously the pleasure boaters deter the fisherman & the Fireworks tend to scare off the bite, BUT we did have some good fishing before the weekend & in the morning & after supper time in the evening on Big Spirit Lake. 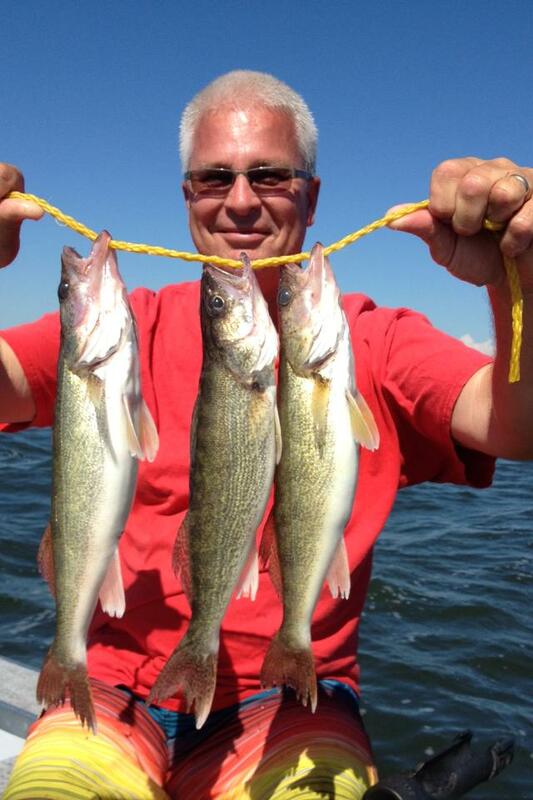 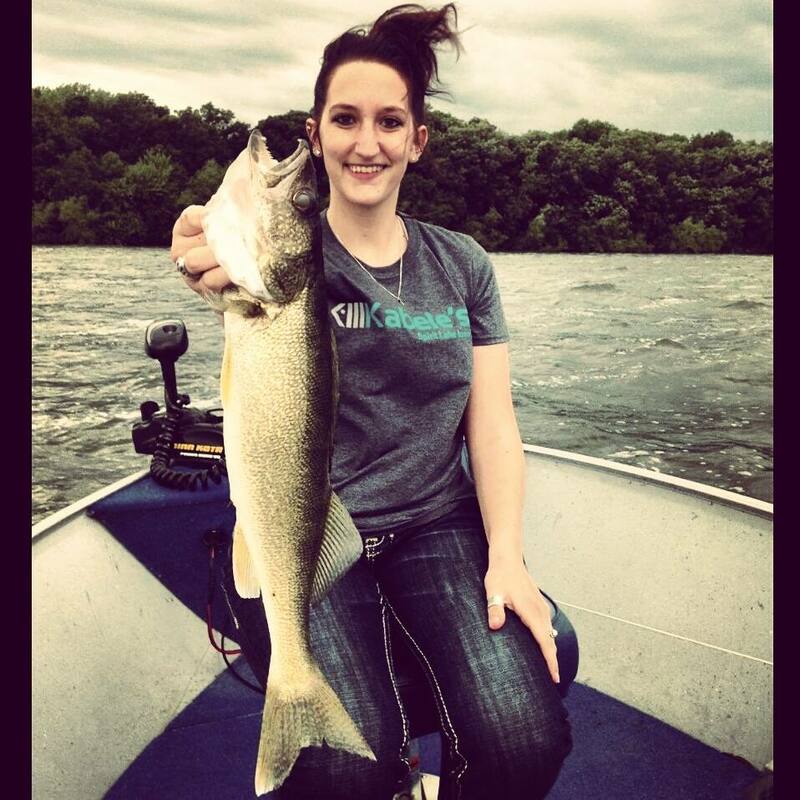 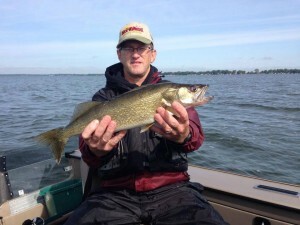 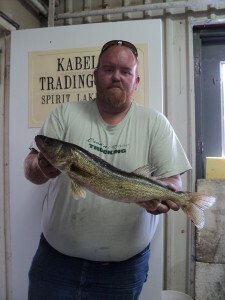 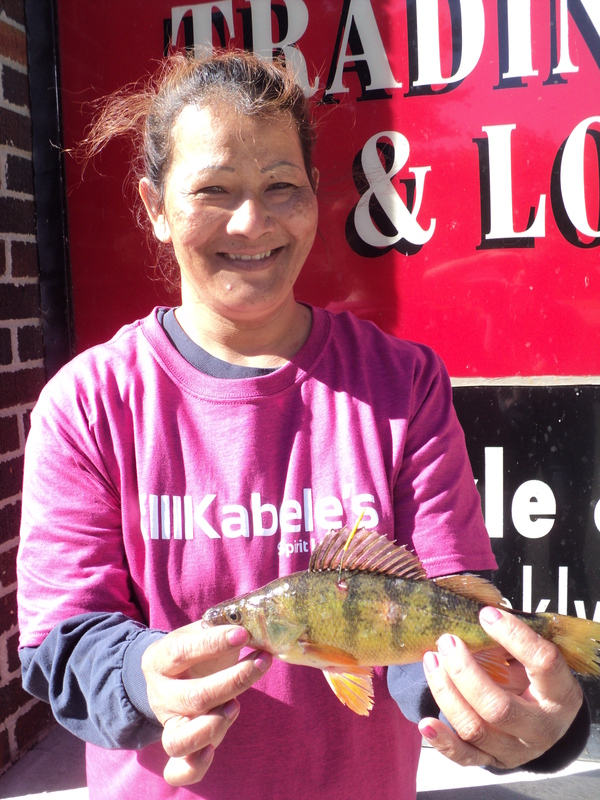 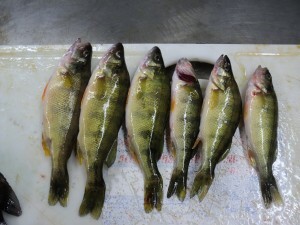 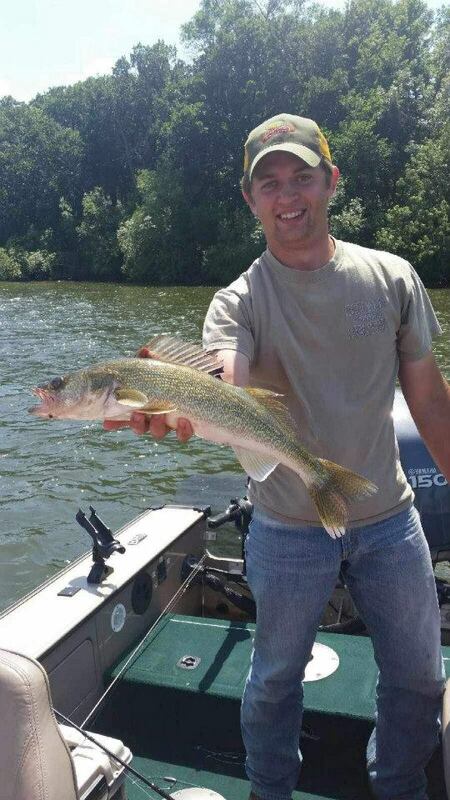 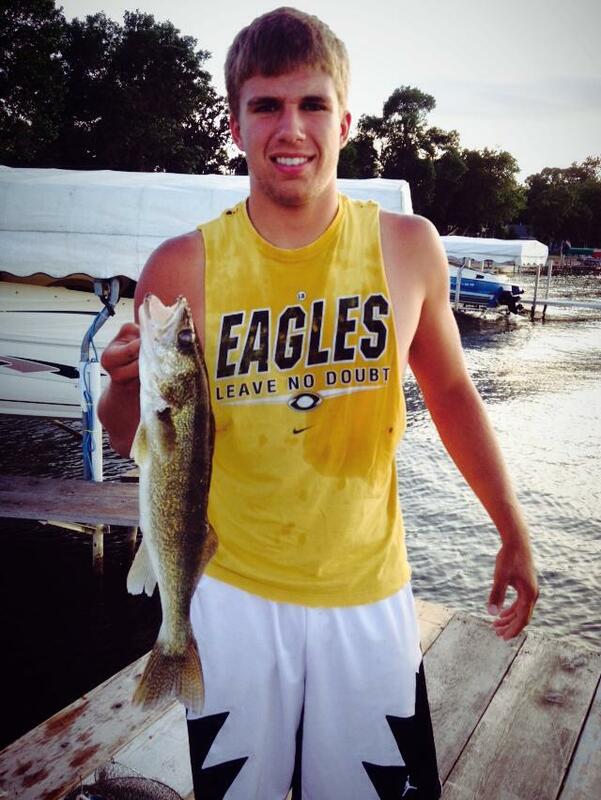 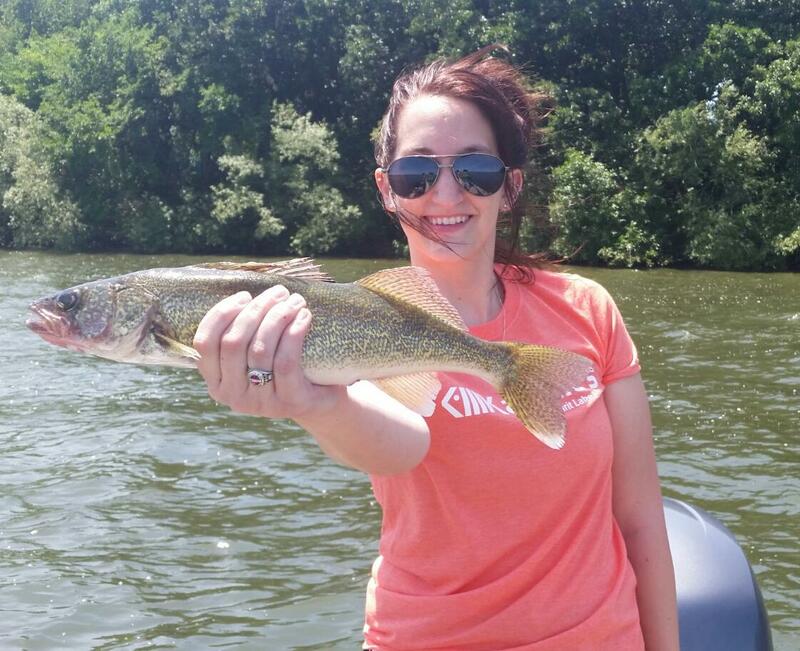 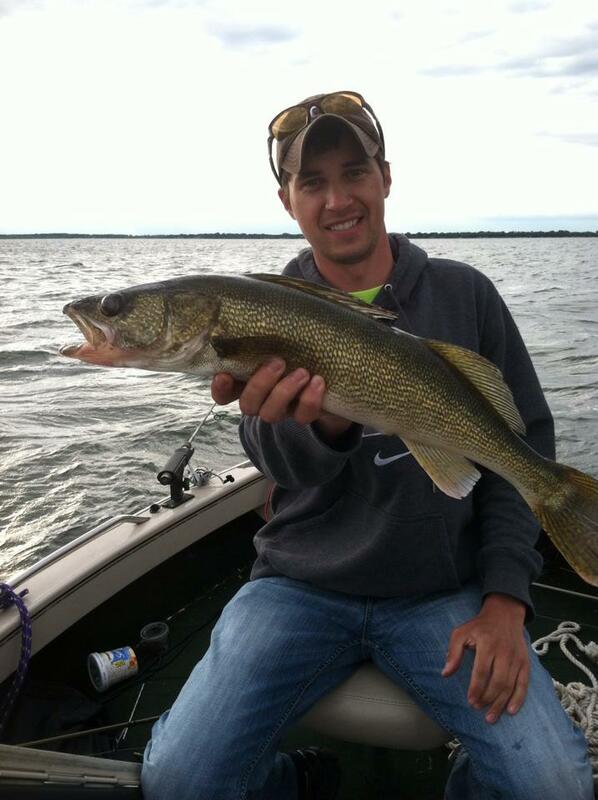 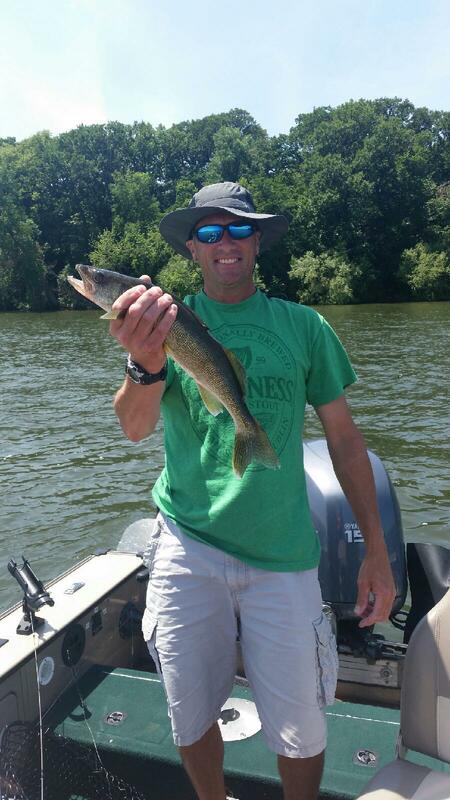 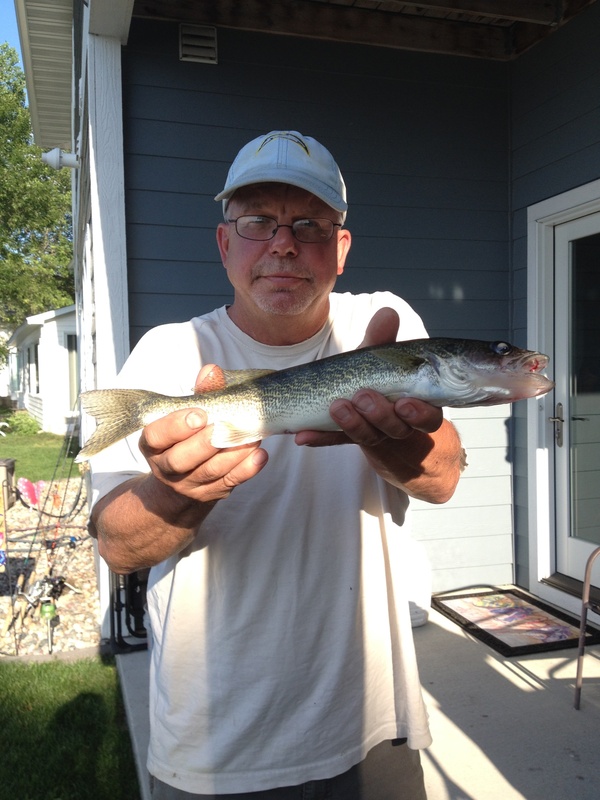 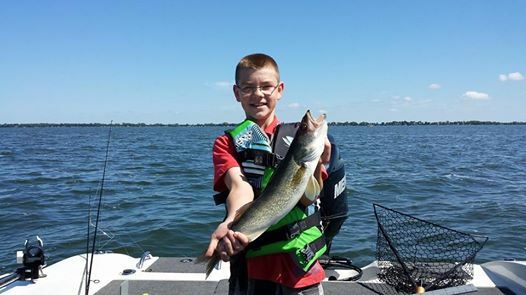 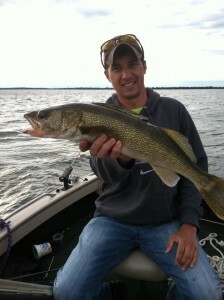 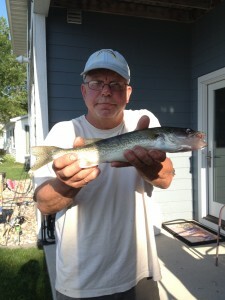 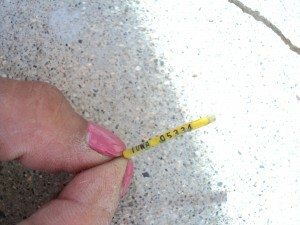 Leeches are key with Northland Walleye Spinners OR Lindy Spinners! 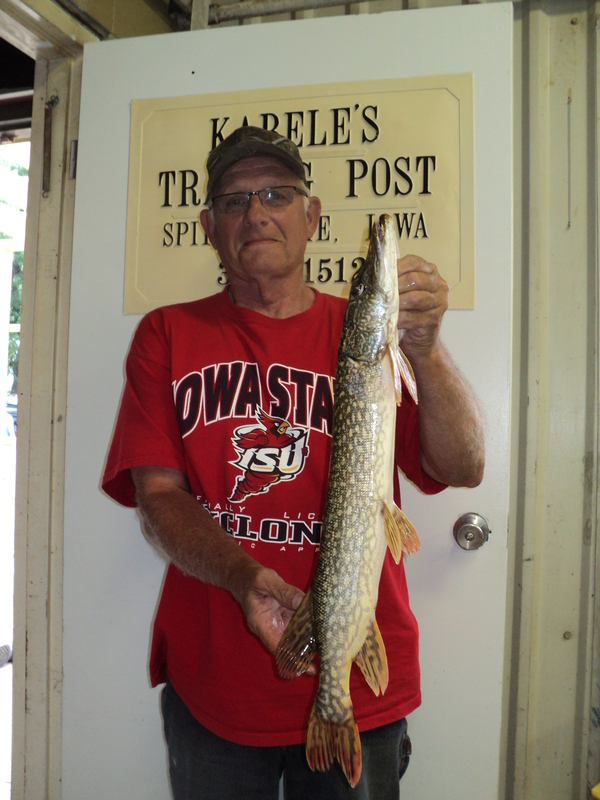 Last week coral/orange colors were the ticket in front of Templar, as well as trolling the Cody (Christians’) Crawler Rig ( Exclusively hand tied by Brandon, Thane, & Kyle at Kabele’s) IN STOCK $2.99 with Night Crawlers. 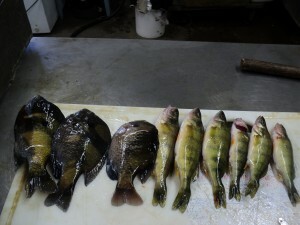 Off the docks are Leeches and Bobbers and in the evening the same as well as casting a plastic of some sort. 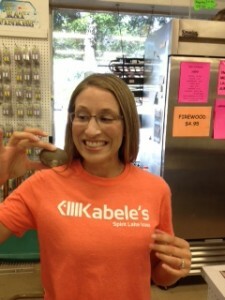 We also have our “go to” Ripple Shads $4.95 & Northland Impulse $4.99 IN STOCK because that is what works on Big Spirit Lake. 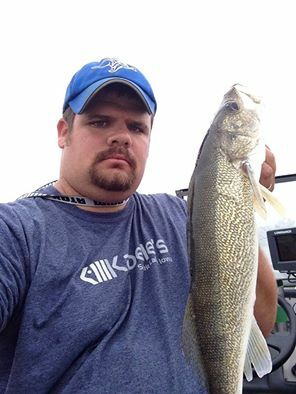 WE LOVE VMC Neon Moon Eye Jigs AND the Crystaleyes Jigs! 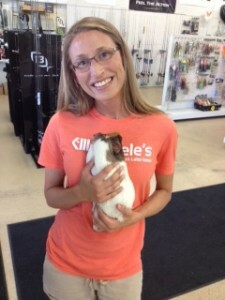 RED & a Crystaleye & the Glow White with Volcano Eye are a NEW FAV of ME (Tanya) BLING! Make sure IF you do plan a trip here to make it a couple days to maximize fishing opportunity in case it is windy or rainy you have that extra day! 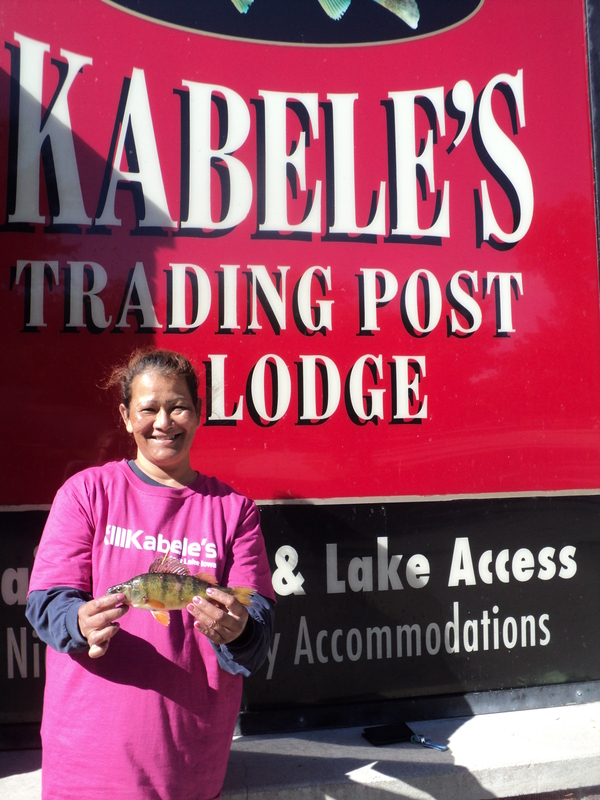 We do have Kabele’s Lodge Rooms Available! 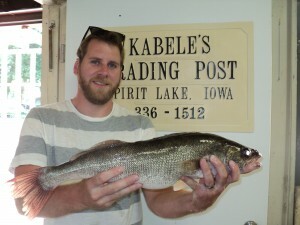 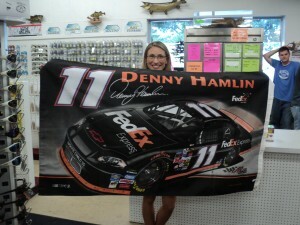 Check out Lodging —-> on our website & our great SUMMER SPECIAL! 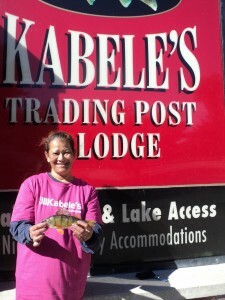 5 nights $275 in a 1 bedroom! Crazy! 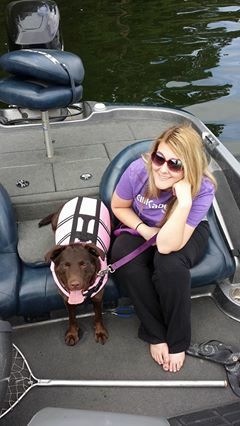 Our rooms are CLEAN & COZY!